Criminal Defense Attorney Cory. J Wood, is a DUI Lawyer Serving Kent, WA. If you recently received a DUI/DWI you need to speak with the Law Office of Cory J. Wood immediately. 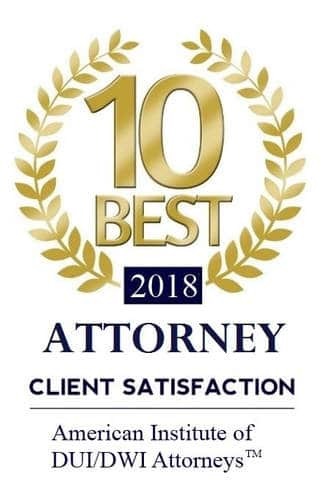 Having worked in three different prosecuting attorney’s offices and of counsel for expert DUI Attorney Michael Frans, the Wood Law Office can help you fight your DUI. Please call for a Free DUI defense consultation today. When charged with DUI or Physical Control, you will most likely be subject to both a criminal proceeding and an administrative action from the Department of Licensing. In most cases, you will have 20 days from the incident date to request an administrative hearing to prevent automatic suspension of your license, even though the criminal proceeding may take weeks or months for the prosecutor to actually file. Your best shot at reducing or fighting a DUI case is to hire an expert DUI Lawyer Kent. Which type of officer pulled you over will help determine where your DUI case will most likely be held. For instance, a City of Kent police officer will refer your case to Kent Municipal Court.